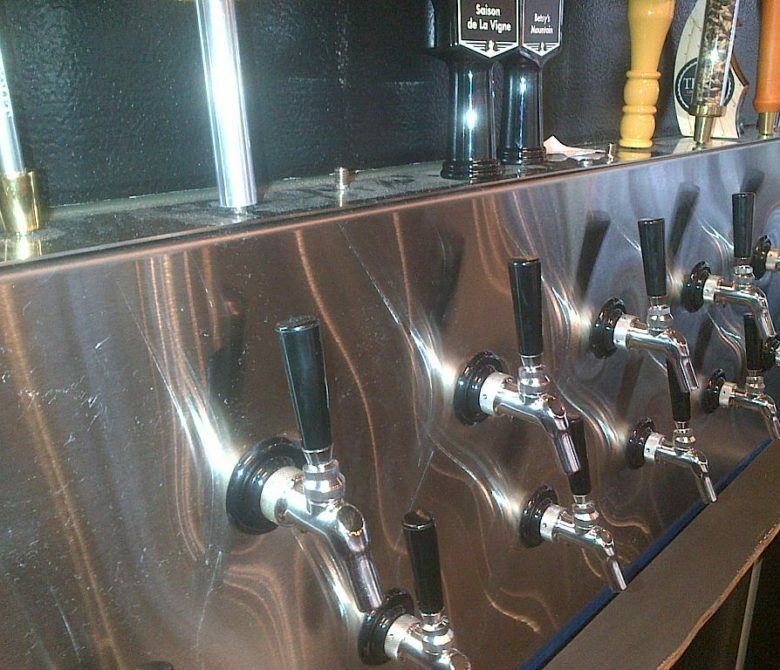 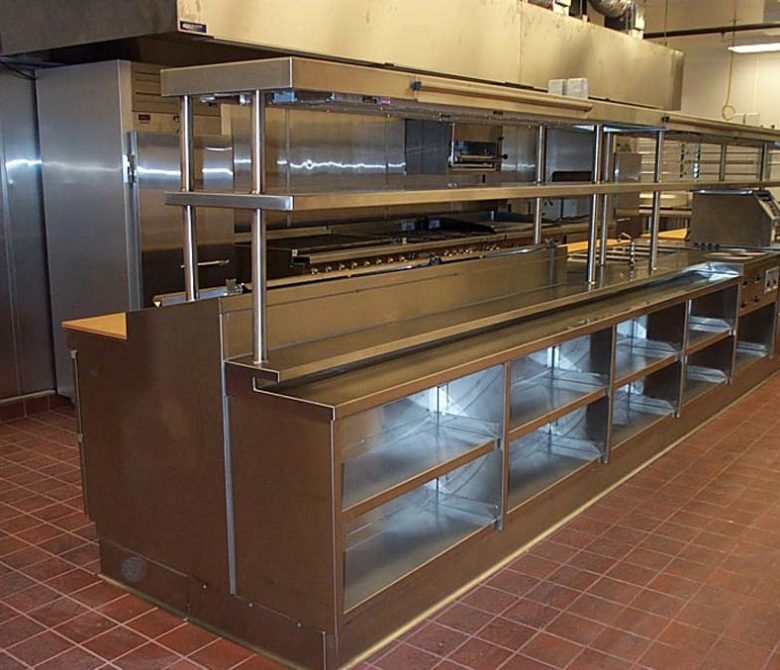 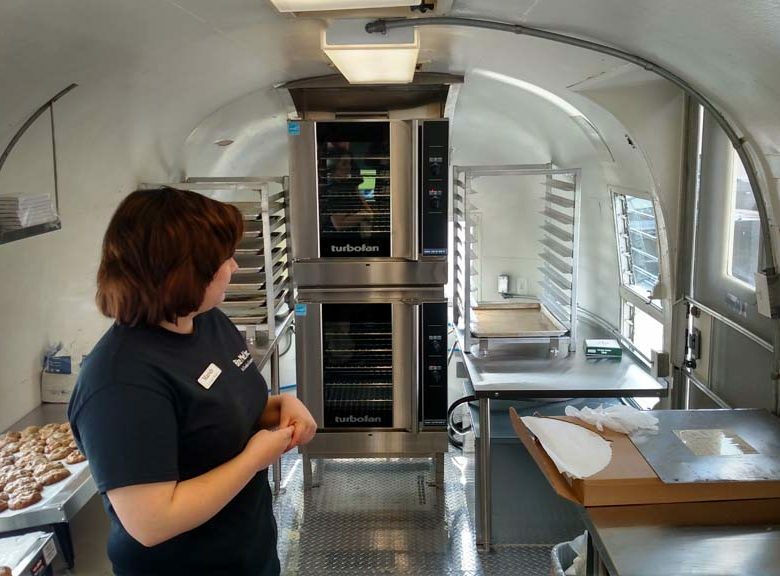 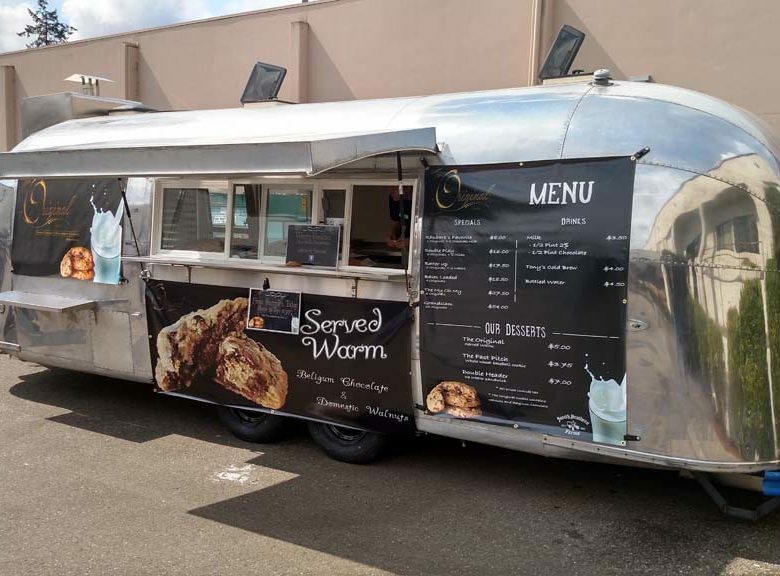 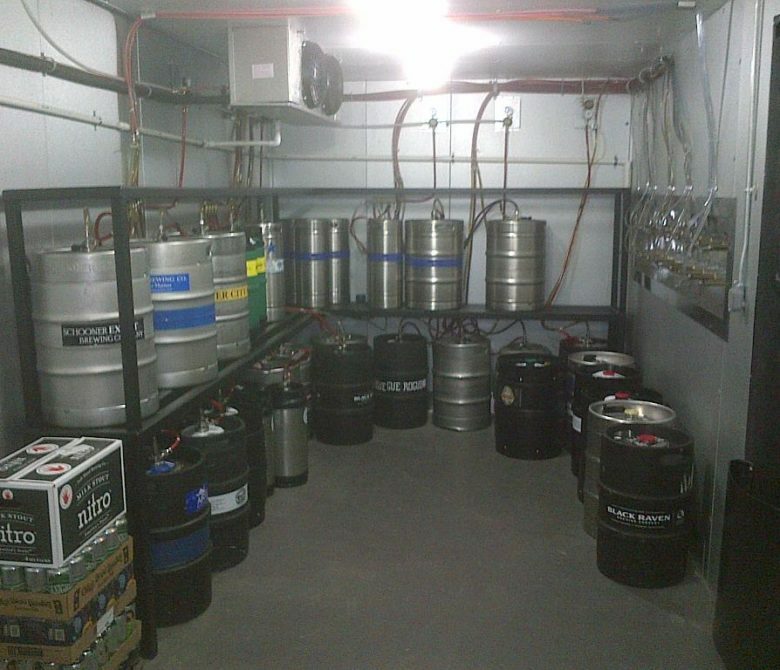 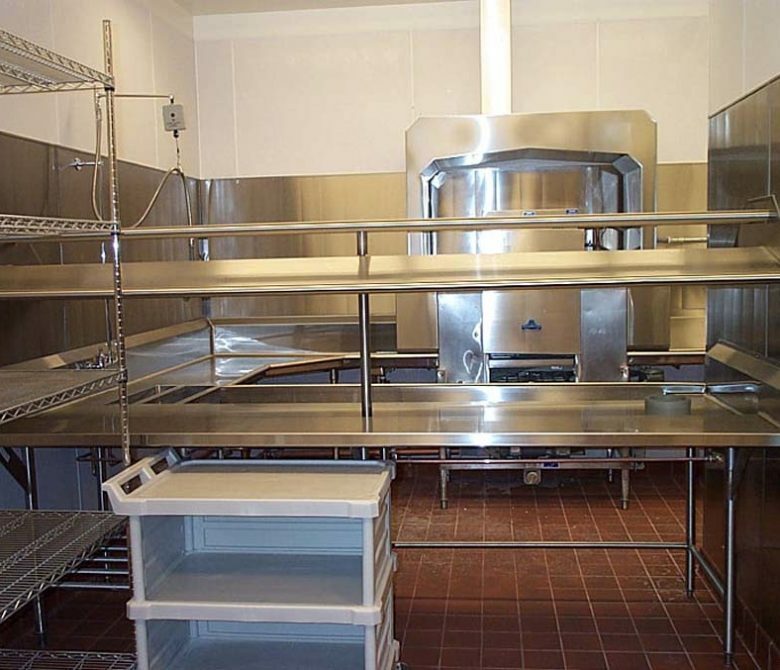 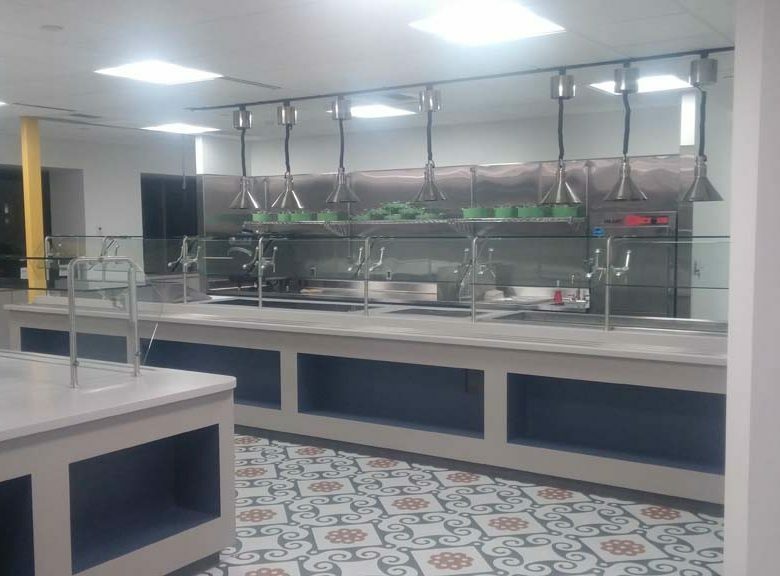 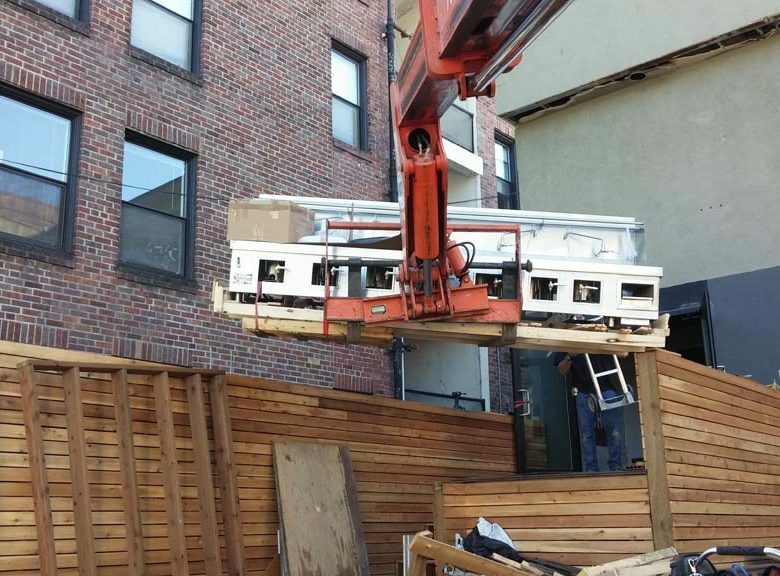 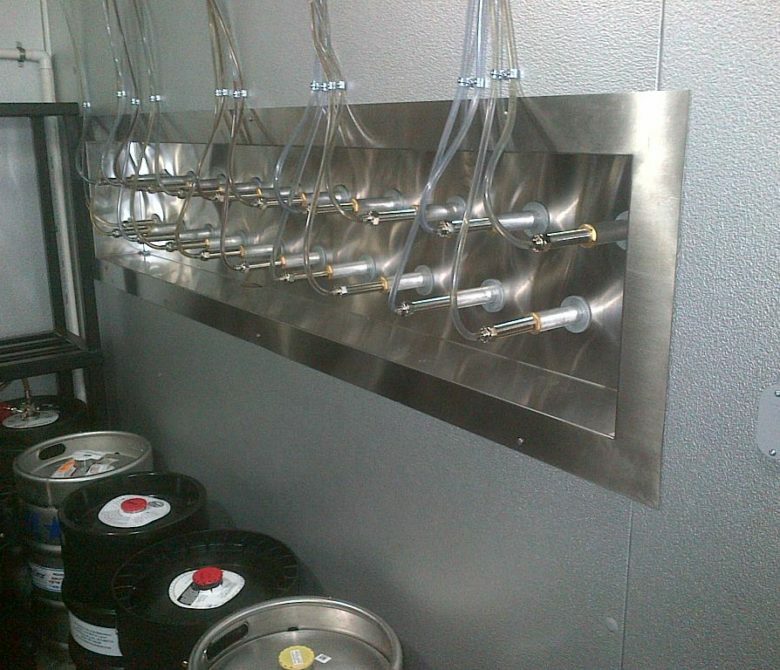 CMA specializes in planning and coordinating the fabrication of Custom Metal and Stainless Steel Fixtures and Equipment for the kitchen and bar facilities that we design. 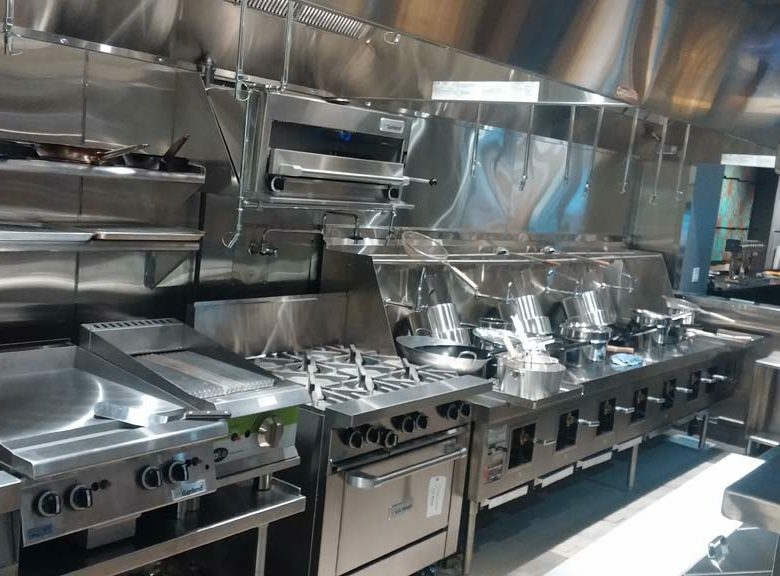 Our years of experience in working with the premier Custom Shops in the United States allow us to produce high quality pieces within reasonable budget parameters. 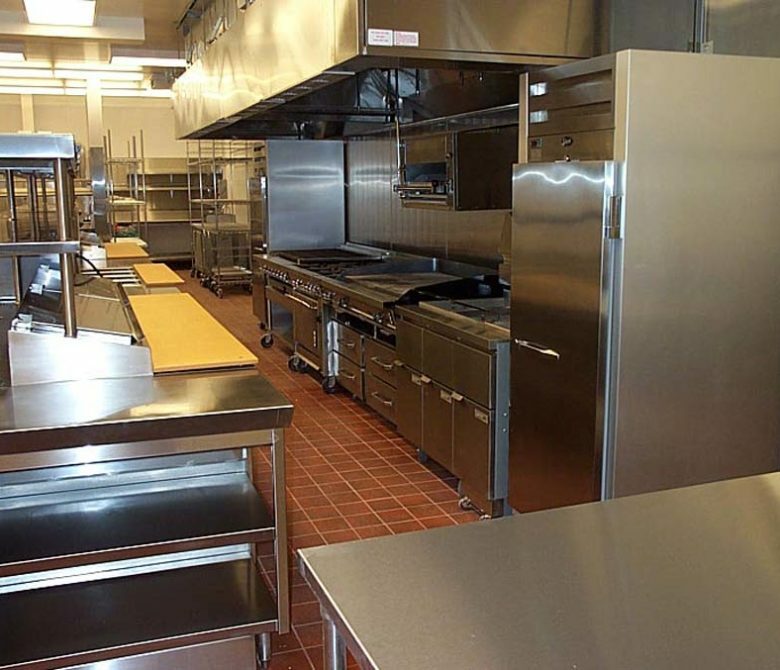 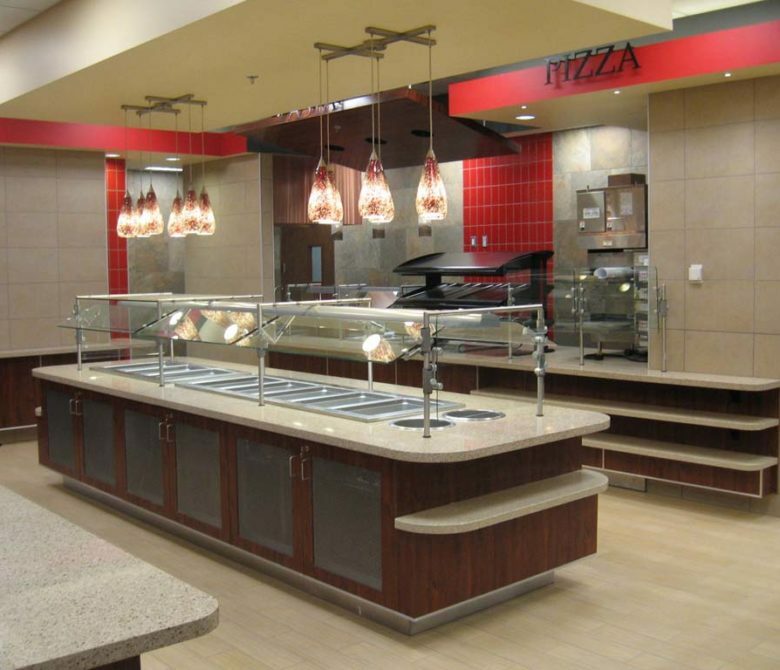 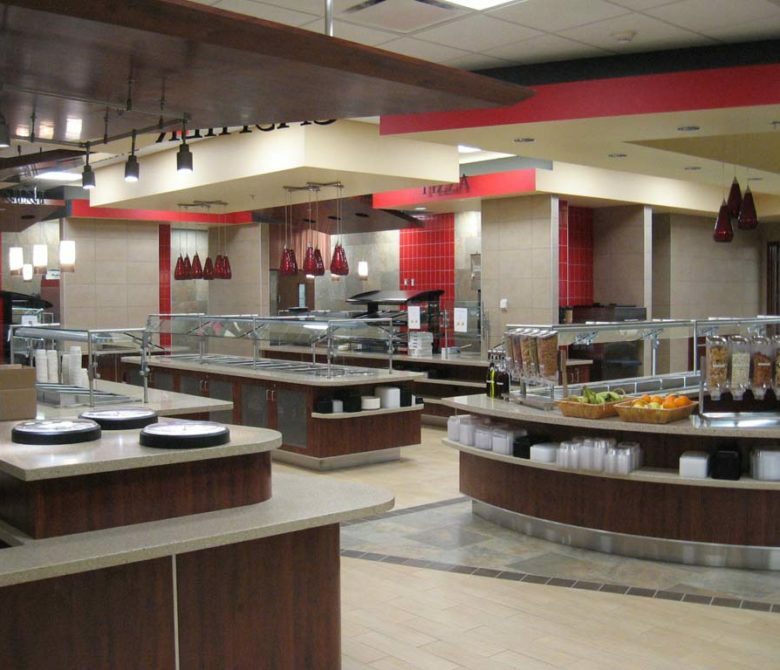 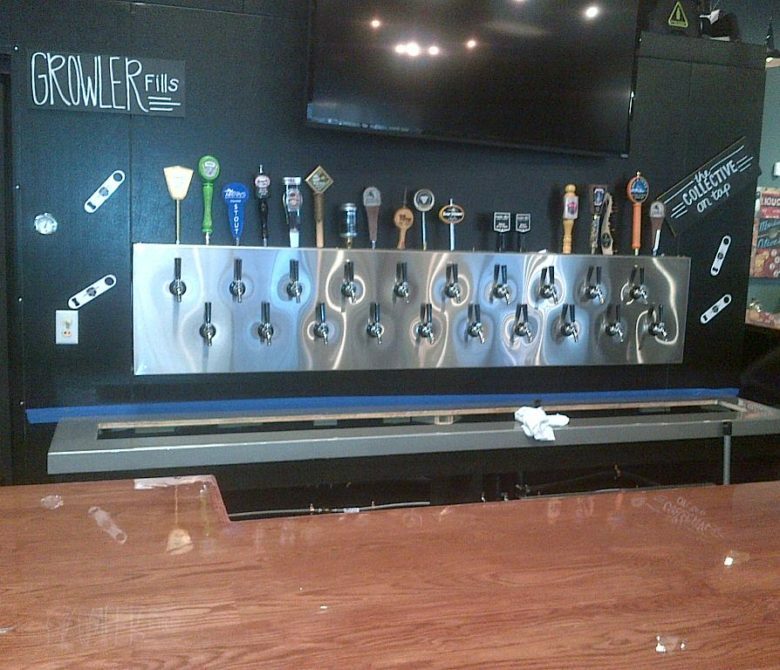 Our applications include Chef’s Counters, Scullery Systems, Staff Service Stations, Standard and Decorative Wall Flashing, Sneeze Guards, Specialty Sinks and Worktables, Beer Tap Mounting Configurations, Special Under-Bar Items, and beyond.